"Rotas un Ornaments Latvijā no 13.gs. 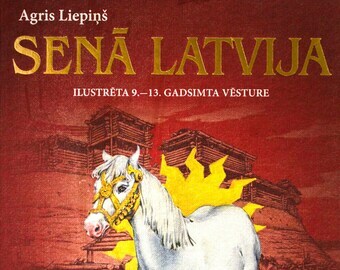 līdz 18.gs. 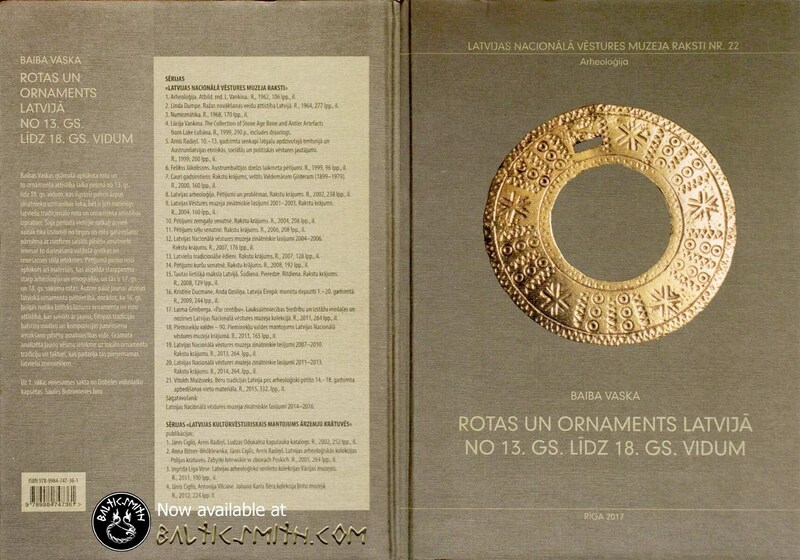 vidum (Jewelry and Ornament in Latvia from 13th to mid-18th Centuries): Latvijas Vēstures muzeja raksti Nr. 22. Arheoloģija" by Baiba Vaska. 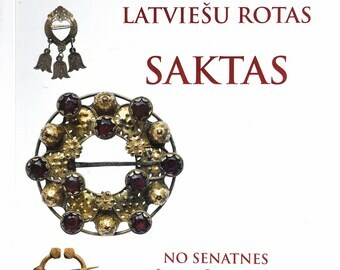 This work describes the development of jewelry in Latvia over a period of over 500 years, during which numerous foreign powers fought over control of the territory and influenced it culturally. 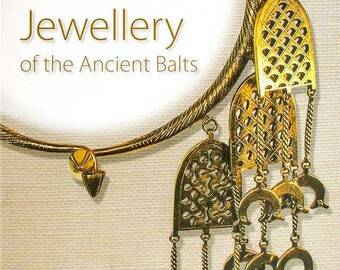 The book shows how diverse elements and styles coalesce into what we have come to know as Latvian folk (or ethnographic) jewelry. 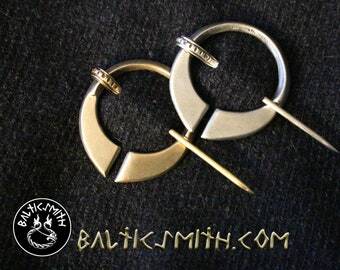 The main emphasis is on brooches, but all types of ancient jewelry are considered, as are finger rings, chain belts, and weaving patterns used for skirts in the more recent periods. 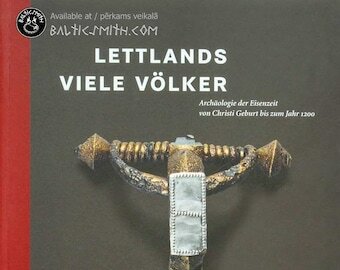 In Latvian with summary in English. 299 pages. 190 plates, which include color photos and drawings. Hardcover. 30 x 22 x 2.5cm (12 x 8½ x 1"). 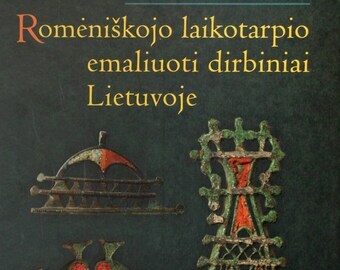 Latvian National History Museum, Rīga, 2017. 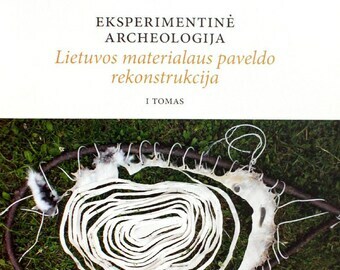 These may be the last available unused copies of this book, because they sold out in Rīga shortly after I received my consignment.